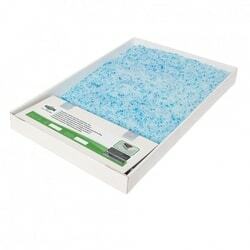 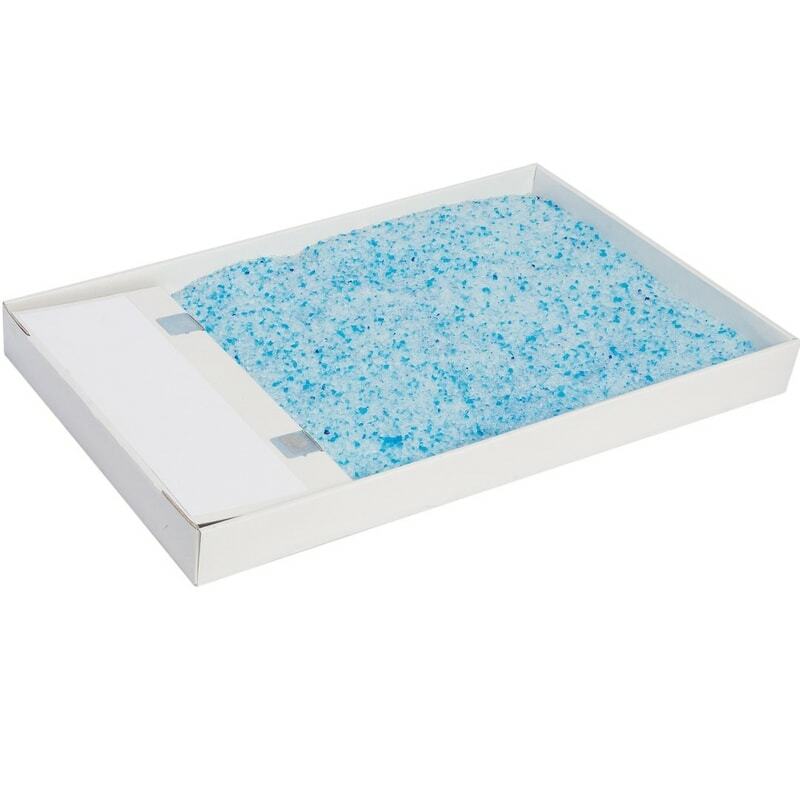 ScoopFree ™ spare bedding, Crystal Blue, 1 pack. Special crystals for maximum odor control. Suitable for ScoopFree ™ Original and Ultra.